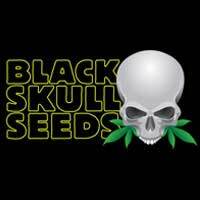 Dope-seeds Northern Lights is a very strong Indica strain that gives smokers a very strong stoned effect. 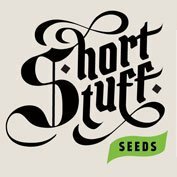 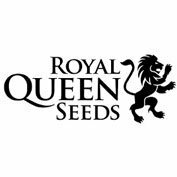 Northern lights female seeds produce short plants with dense buds that become covered in resin during the flowering process. 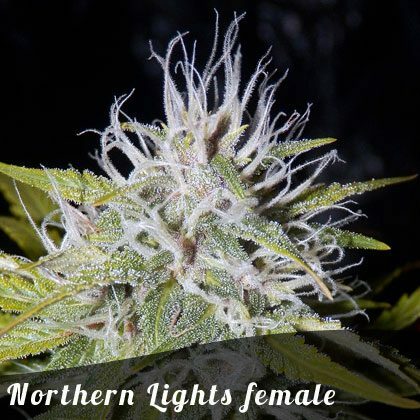 Northern lights is easy to grow and gives great results for beginners and experts alike.